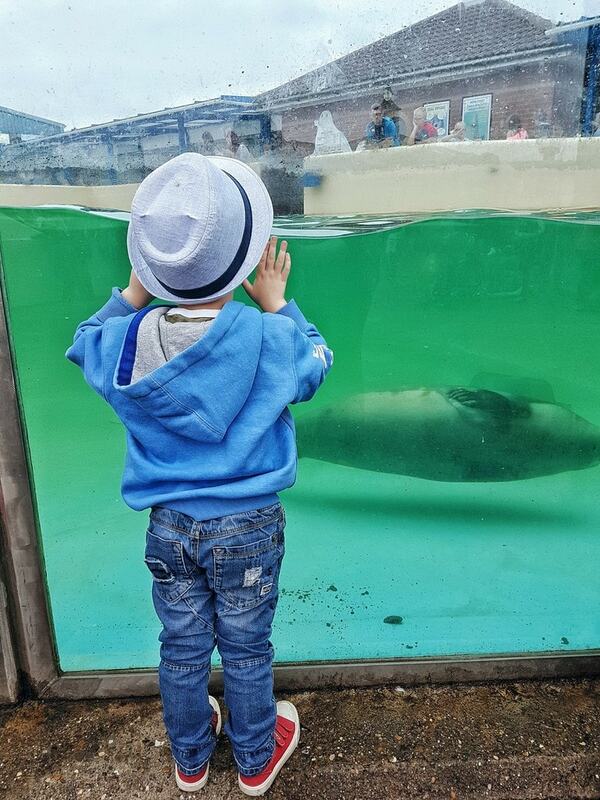 Natureland Skegness seal sanctuary has been rescuing and rehabilitating sick and injured seals for many years. 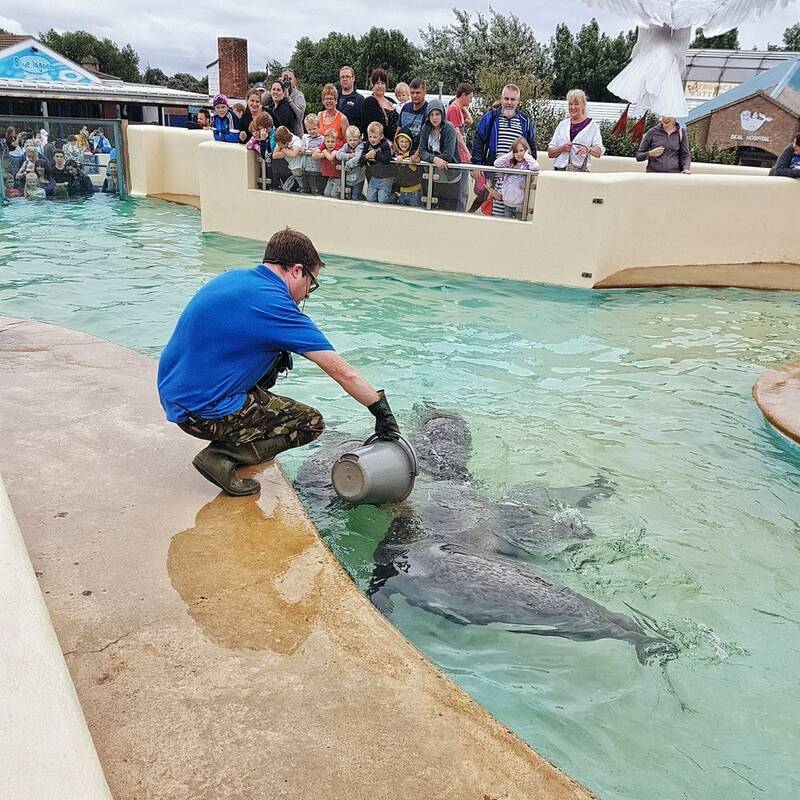 You will see seals in various stages of rehabilitation – from pups to those ready to be released back onto Lincolnshire’s beaches. 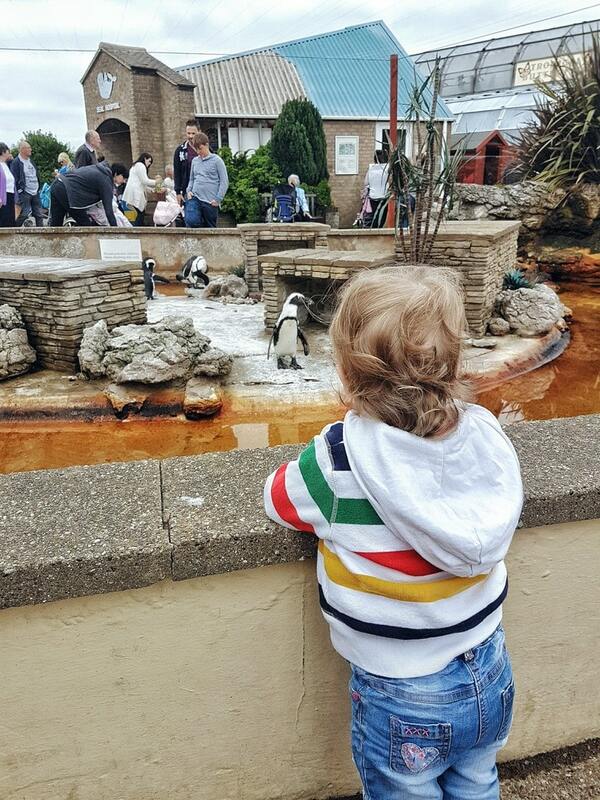 Not only this, but the sanctuary is home to many other animals and attractions, including penguins, butterflies, reptiles, and meerkats, as well as several ponds and aquariums. Natureland is not a huge complex, but there is plenty to do and see. You can watch the seals’ feeding time at various points in the day, including the adults and the babies. It is quite the spectacle and you learn much about the process for breeding and rehabilitating the seals and the good work that Natureland do. Many pups wash up on Lincolnshire shores over the course of the year, particularly during breeding season. Some are abandoned and many get separated from their mothers for other reasons, such as dangerous sea conditions. 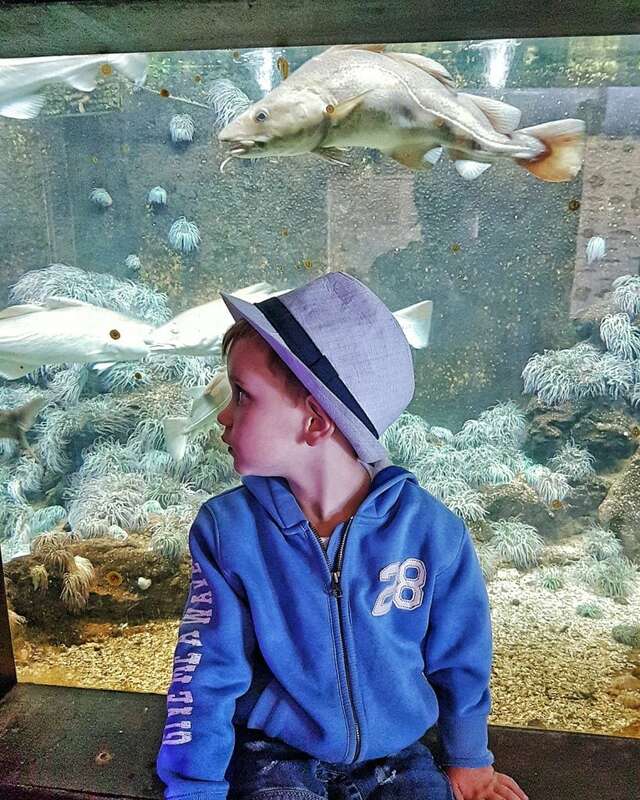 At Natureland Skegness, they are taught to eat, given medicines and vitamins to make sure they are in peak health, and finally they are taught to hunt fish effectively and maintain their body weights in the wild. When the pups are fat, fit and know how to look after themselves, they are returned to the sea. 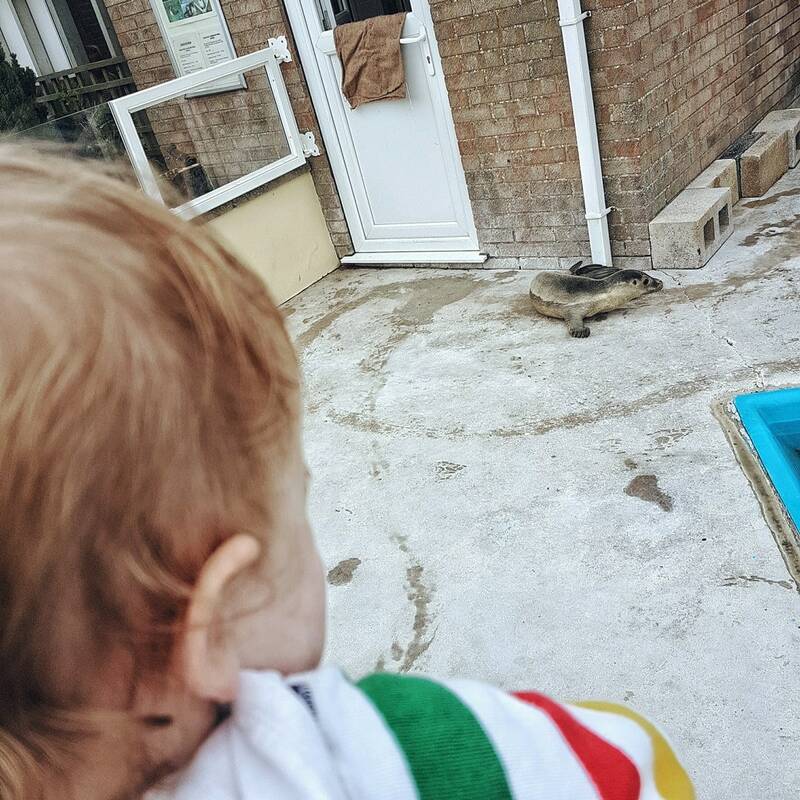 Littlest’s absolute favourite were the smallest pups and she was quite content watching them for over ten minutes. Visitors will find it easy to walk between pools as everything is situated in a fairly small space. The other attractions, such as the aquariums and reptile and butterfly houses, are in a ring around the main space. Nothing is more than a minute or two’s walk away and there are plenty of places to sit down and observe the animals. 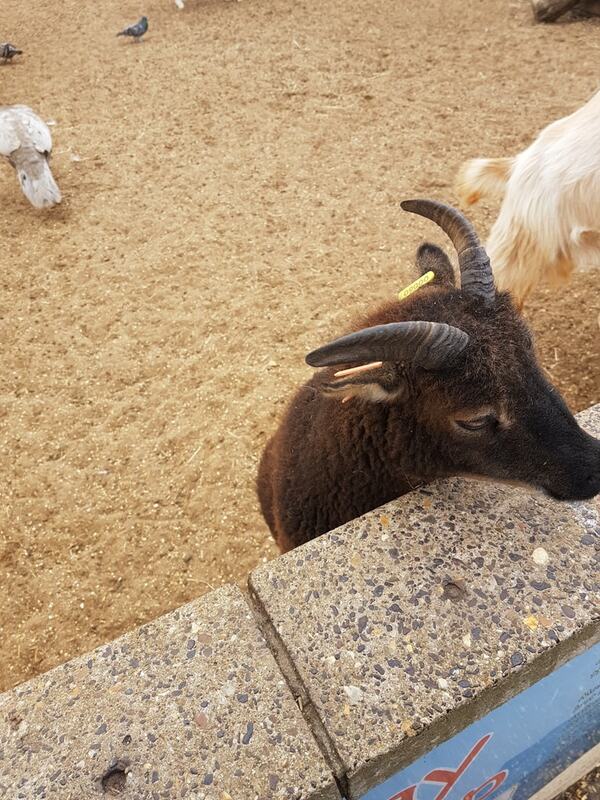 Other favourites included the penguins, fish and the petting zoo with sheep, goats and various birds. Natureland Skegness isn’t a huge site. I would say there isn’t enough to keep children occupied for a whole day. 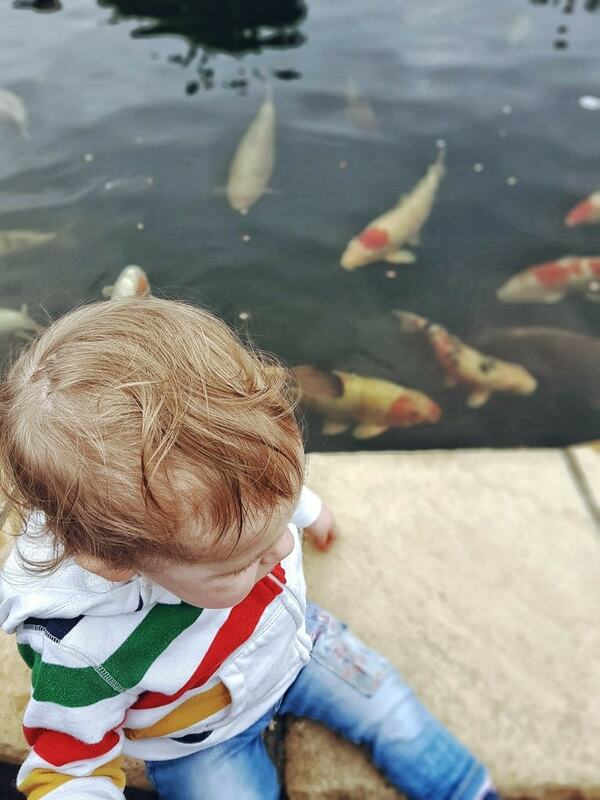 Having said that, it is probably not a disadvantage when visiting with small children, as they were able to see everything and have a good look around without getting grumpy. We spent about 3 hours there last time, including having a hot lunch in the cafe. They advise you to check their website regularly, as they do often have vouchers and offers on there. Overall, Natureland is a good day out for smaller children. There are quite a few different animals to see. 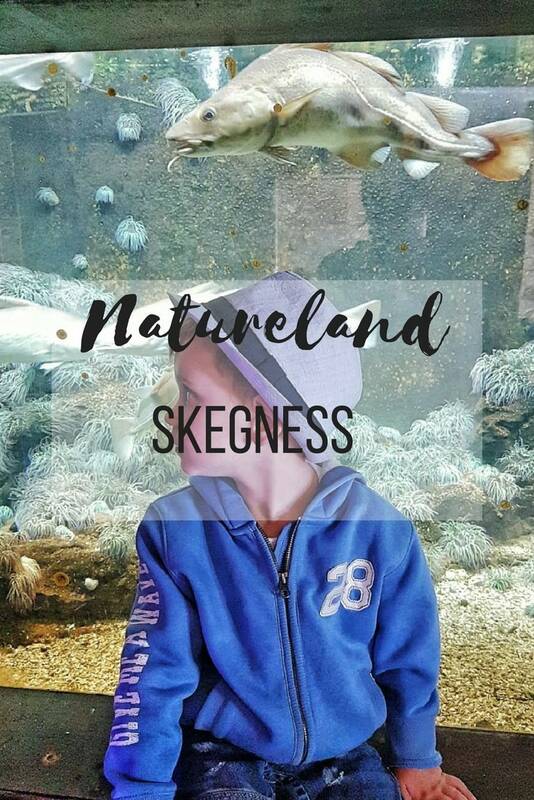 Also, as Skegness is jam packed with other attractions, including the beach, it is easy to visit Natureland, have lunch and then go to the beach or see other amusements.